help you find the villa holiday of your dreams. 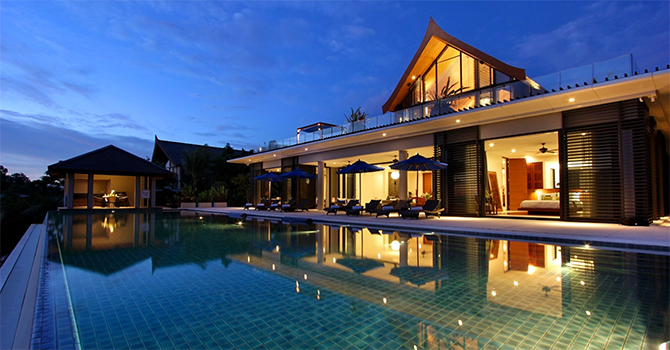 Villa Padma on Cape Yamu in Phuket’s east coast offers a luxury travel experience. 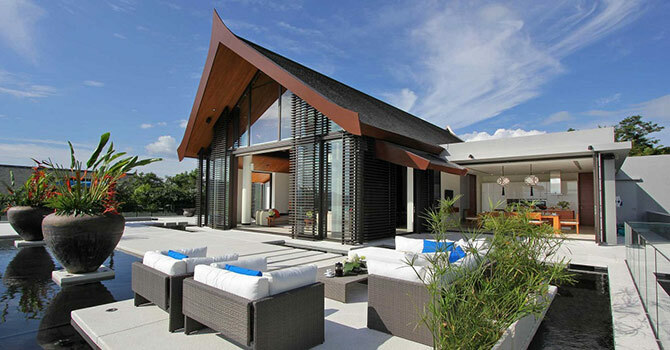 This 4-bedroom villa features a sunken Thai sala and a 25-meter swimming pool, with a spacious deck with large sofas and day beds. A covered barbecue pavilion let's guests appreciate the villa’s stunning outdoor views, while the interior features movie and games rooms, and a dining area for the entire family to enjoy. Contemporary artwork and excellent service from the staff and chef make the perfect environment. 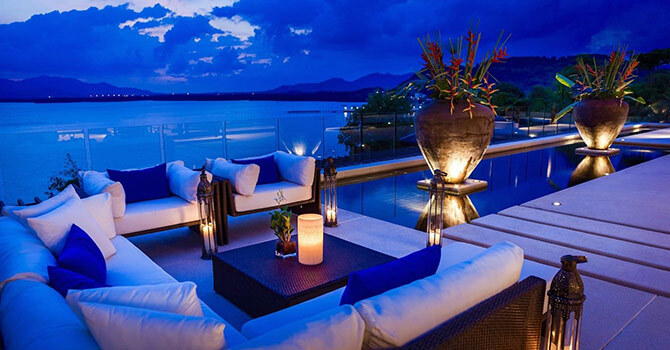 The villa’s beachfront location on the coastline indulges the peaceful and private setting. 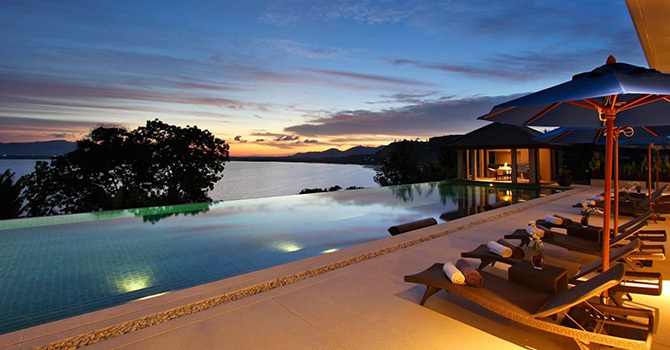 Located on Phuket’s east coast, Cape Yamu is a beautiful setting. 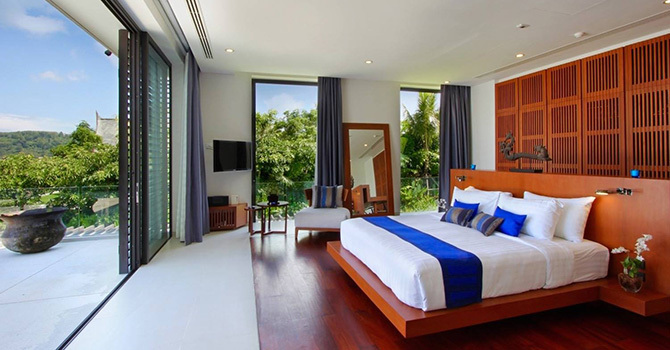 The beach is just metres away, just 35 minutes from Phuket Town and 20 minutes from the airport.  - Rate is subject to 17.7 % service charge, taxes. Please ask any question. Or just provide your name and email. 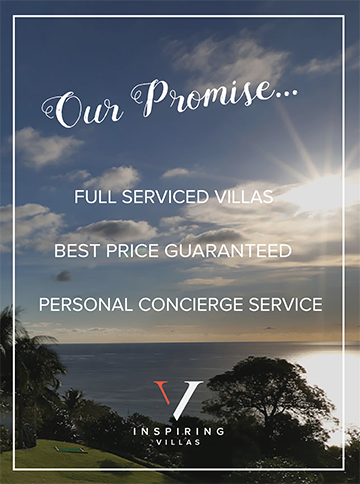 A villa specialist will contact you shortly. Thank you. With up to four bedrooms, the luxury villa offers flexibility for groups. Each of the elegantly decorated bedrooms has its own charm, with large windows to allow for ample natural light. Two of the bedrooms feature king size beds along with stylish ensuite bathrooms complete with freestanding bathtubs. A further two rooms have two twin beds along with a further pull-out bed, as well as their own private en suites. Thanks the owner and all staffs make us feel like I was at home in Padma. 12 days in Rainy season didn’t make us feel uncomfortable at all. We enjoyed lovely living room and the pool that really touch our hearts. We’ll be back again soon. 2018 Inspiring Villas - powered by Inspiring Villas. All rights reserved.